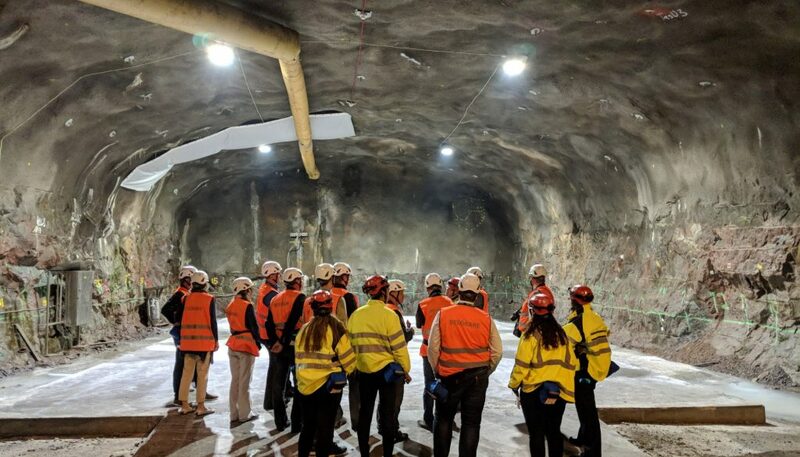 In the spring 2018 the exploration workshops were successfully held with each Underground Laboratory (UL) and the existing business models of the ULs were described. The conclusions and a summary of the process were presented in June in Äspö, followed by vivid discussion. 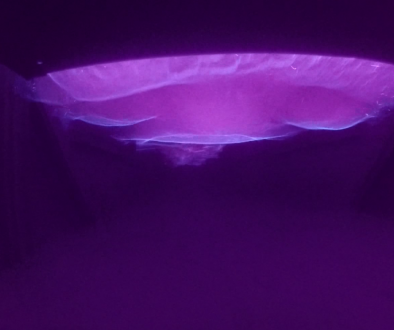 The results of the exploration stage will also be presented in ECO-TECH conference in November 2018 in Kalmar, Sweden. The title of Oulu University of Applied Sciences’ presentation is “Creating new services for Underground LABS via service design”. The objective is to describe, besides the process, also the challenges of developing such jointly offered services. Now it is time to start creating new or improved services with each UL. The aim of this activity is to create a service concept. For this purpose, a creation workshop will be arranged with each UL. Figure 1: Service development process in the BSUIN project. For the creation workshop every UL provides us with a relevant problem which will be solved by applying the principles and tools of service design. The UL will choose the relevant customer segment and invite participants to the workshop. Prior to this process, each UL should consider its vision, strategy, core competences, resources, competitive advantage and business potential in the future. The outputs of the creation stage will be business models and value propositions of new or improved services. 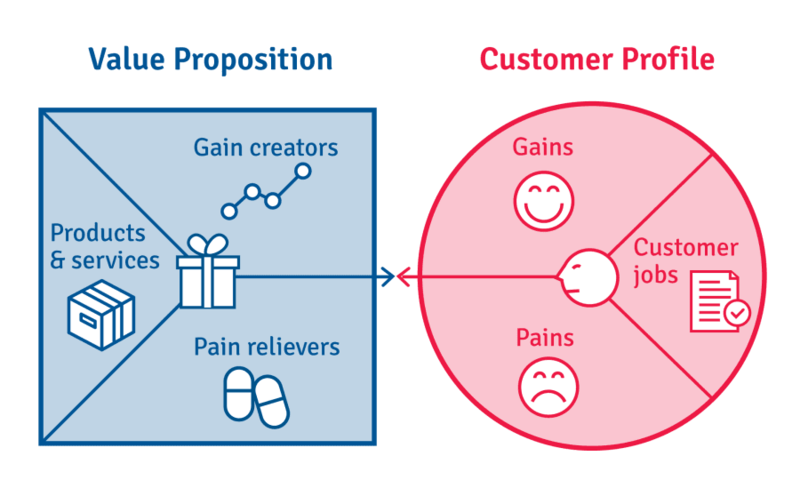 The figure below illustrates the idea of creating value propositions that meet the needs of the customer. 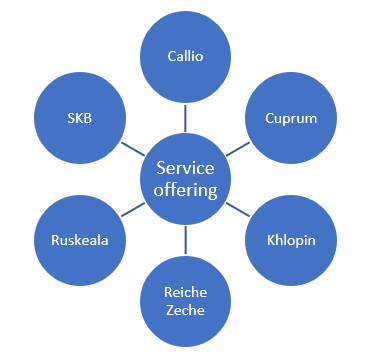 We will start with the Callio Lab, where the focus is data center services: What are the key requirements of data storage and managing services when considering the needs of companies and organisations interested in such hypersensitive data center services? There will be about 15 participants from different organisations, e.g. SMEs. The workshop will be held in Oulu, Finland. The rest of the workshops will take place in the spring 2019. After these creation workshops, a reflection workshop will be arranged in June 2019, the aim of which is to create a joint service offering for the UL network. –We expect that after the service development process, the ULs will be more accessible for innovation and business development. 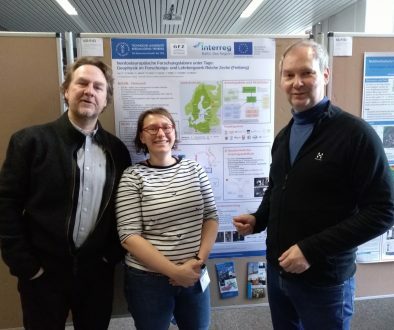 This, hopefully, brings competitive advantage also for the BSUIN network and the Baltic Sea region, the service design facilitators of Oulu UAS – Helena, Päivi & Taina tell about the upcoming process.